The biggest gap is in Los Angeles, which has the lowest conventional carrot prices. The smallest gap is in San Francisco, which has the lowest organic carrot prices. Why, I wonder, are conventional carrots $2/unit more in Boston than Philadelphia? 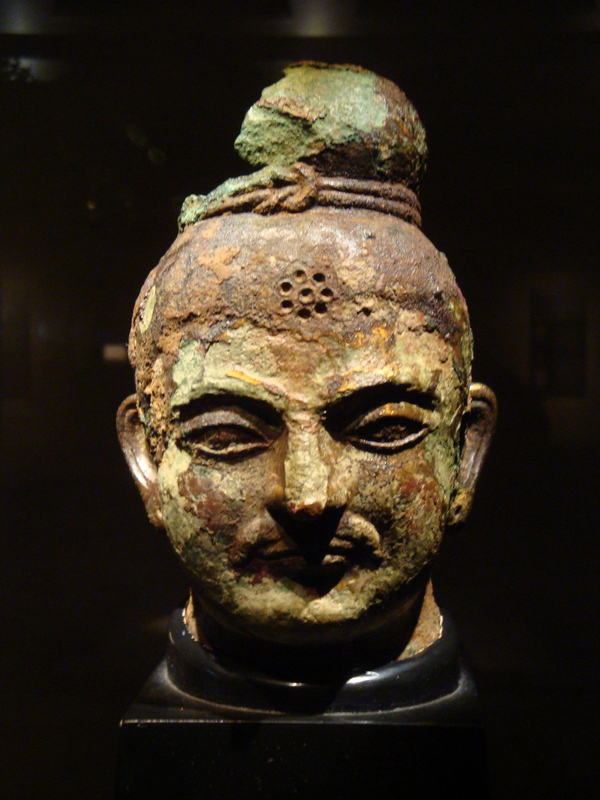 There’s a beautiful Khotanese Buddha (or bodhisattva) piece at the Tokyo Museum, presumably from one of the Otani expeditions, dated to the 3rd-4th century. If that dating is accurate, it would be very old, especially for a metal work. 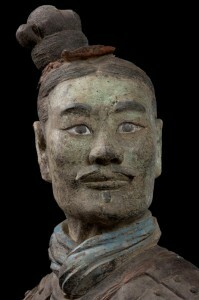 I don’t recognize it as similar to anything I know about from Khotan. 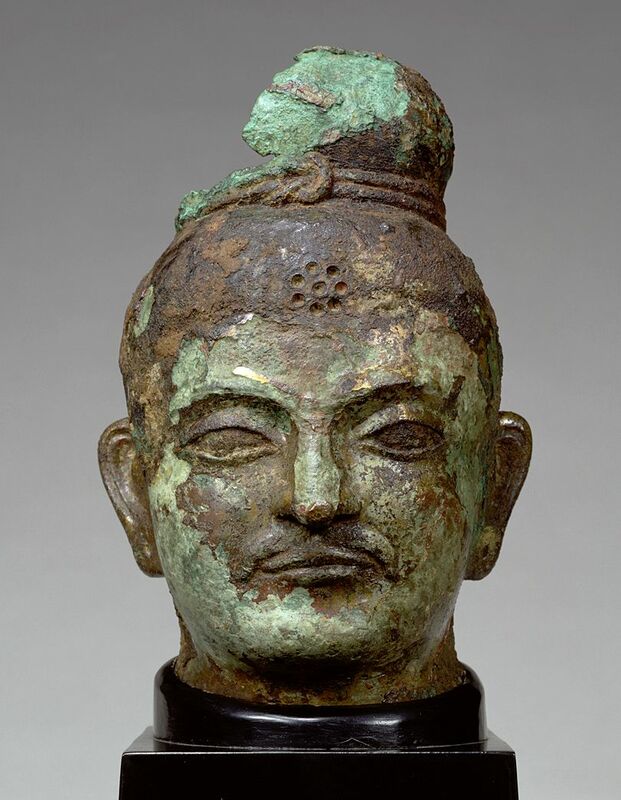 The cord around the topknot is distinctive: it looks like Gandharan bodhisattva hairdos to me, perhaps representing Maitreya. The urna with the eight (presumably) jewels is likewise distinctive. More than anything, to me it looks like someone’s portrait, with the prominent nose and the jutting chin. It’s a headline that writes itself. 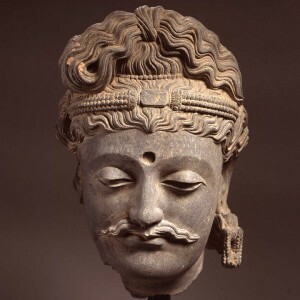 The story is that in the late 1930s, a Nazi-sponsored German expedition to Tibet brought back a statue that, after recent testing, turns out to have been carved from a meteorite. The problem is that I smell a rat. The statue doesn’t look right. I can’t prove anything, and I’m not an art historian, but my bs meter went off when I saw a photo of it. The iconography of Vaiśravaṇa is wrong, the posture of the figure, the face and beard — it just doesn’t look right. I’ve seen enough Tibetan Buddhist sculpture to know that the surprises are endless and there is always more to learn, but I don’t think that uncritical acceptance of this figure is justified. I don’t doubt the meteorite origin of the piece; it’s that I suspect it was carved in 1930s Germany,or somewhere besides Tibet. 76% of cocoa comes from west Africa. Another 17% comes from southeast Asia; Brazil produces the rest. (Nominal values are in thousands of tons.) This data is from the International Cocoa Association.